I have been teaching adults since 1982. I teach both English Literature and Film Studies. On the English Literature side I have taught numerous nineteenth and twentieth century novel courses and Poetry and Drama courses. Other areas of interest include Shakespeare, Women Writers, Frankenstein and Pygmalion narratives. I have been teaching a two-hour weekly course at Solihull for Warwick Open Studies: ‘Reading the Novel’ since 2006. 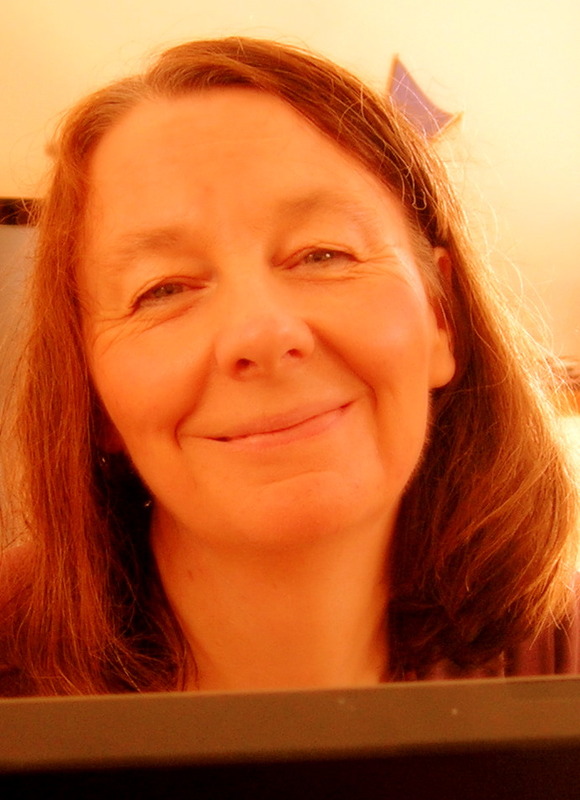 I have an Open University BA in Arts and Social Sciences, a BA in English, University of Birmingham, and an MA (English and Women’s Studies) University of Lancaster. This five-week course will run for alternative weeks throughout the spring term of 2019 from Thursday April 25th, 2019. 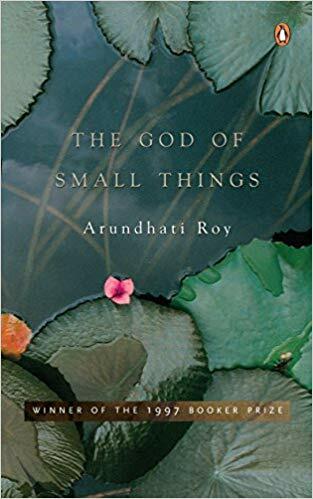 Arundhati Roy writes compellingly about the experience of India, and of being a non-wealthy Indian in the late twentieth century. Set in Kerala, and shifting between the 1960s and the 1990s the novel focuses on the separate fortunes and struggles of two non-identical twins who are separated over a long period but who eventually reunite. The book deals with the burdens of the caste system, of oppressive political and religious systems, of misogynistic treatment of women and of forbidden love. ‘Small things’ affect a person’s life, but there is somewhere an almighty god who helps one find a way through. Much of the time the world is perceived through the eyes of children, and there are rich descriptive passages. Here is an Independent newspaper piece about both the writing of the novel and about Anundhati Roy. This is a friendly, well-established, study group where new faces are always welcomed. Classes are run to a lively, tutor-led discussion based, format where, after introductions to the author and set texts, students concentrate on a set portion of the text each week and consider pre-selected extracts in order to discuss a range of questions and topics both those planned by the tutor and those introduced by themselves. Students take away a set of pre-prepared student notes at the end of every session. For registered students, there is also a course website (not visible to the general public) with a new post for every session. Here a range of additional materials, including a summary of main points in texts, videos, where available, and links to critical texts for further reading appear. Some time after each session a brief summary of the session is added together with a downloadable copy of the student notes. Student contributions to this are always welcome. Getting There: On a Map No matter how you plan to travel, this is a very accessible venue. The centre is next to Solihull Station), Satellite Close-Up (The Church Centre is the long building on the right of the station). Car drivers appreciate the fact that the centre stands in its own car park. By Train: trains run regularly from Birmingham Snow Hill, Birmingham Moor Street, Acocks Green, Widney Manor and Dorridge. Check times with Chiltern Railways here. Buses: The following numbers stop within yards of the Methodist Centre: 3, 4, 5, 6, 42, 49, 57, 57A, 71, 76, 82, 169, 966, 966A, S1, S2, S3, S4, S7, S9, S11. For more bus info call Network West Midlands on 0871 200 22 33. Having the same version of the text as the teacher and the rest of the class is a huge help for ‘singing from the same hymn sheet reasons’. We will be skipping around in the text a lot and precious minutes can be lost if a few people are struggling with different page numbering. We will be using this edition of the novel. Coffee and biscuits is offered at a cost of 25p per student. This is collected weekly. There are no other charges. You can pay on PayPal by clicking the button here. Note: if you are given the options: ‘pay with debit or credit card you may be offered a screen for the US. Choose the UK from the drop-down box options.